The first Whole Foods Market 365 location on the East Coast and the seventh in the country opens this Wednesday, Jan. 31, at 9 a.m. in Brooklyn, New York, at 292 Ashland Place. The café level will feature four distinct venues for ready-to-consume food and beverages: Next Level Burger (plant-based burgers); Orwashers Bakery & Coffee Bar; Juice Press; and POURiT Authority, a self-serve beer, cider and wine venue. Ample seating is available for customers. Regular store hours are 8 a.m. to 11 p.m., but the café level will open at 7 a.m. for those seeking breakfast and coffee options. The store also includes an antipasto bar and “build-your-own salad” and take-out meals in both the hot and cold areas. According to Whole Foods, its 365 stores take the “neighborhood grocery store” concept to the next level by focusing on value, convenience and unique retail innovations while keeping Whole Foods Market’s strict quality standards—all products sold are free of artificial flavors, colors, sweeteners, preservatives, hydrogenated fats and high-fructose corn syrup. 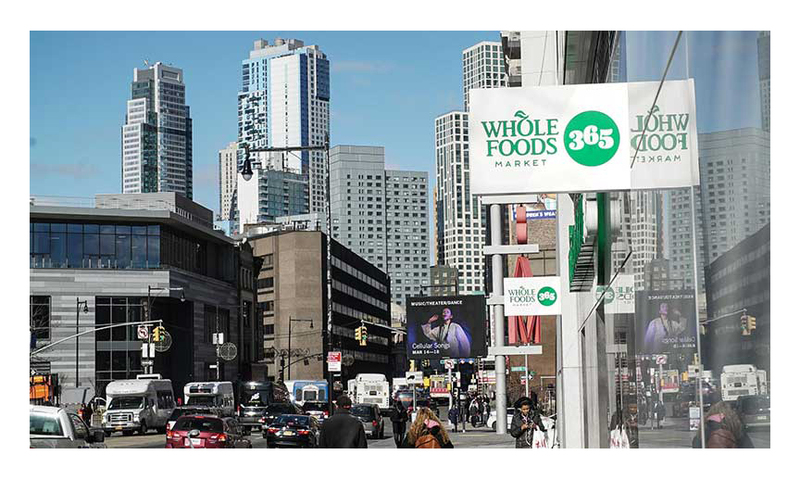 “We’re very excited to bring Whole Foods Market 365’s easy, everyday shopping experience to the heart of Brooklyn in Fort Greene,” said Jeff Turnas, president of Whole Foods Market 365. One of the innovations is Flash Finds, which are new, seasonal or unique products available for a limited time. Flash Finds for opening week include Siete grain-free tortilla chips, Unreal chocolates and Happy Baby organic baby food. The first 100 customers in line will receive a Whole Foods Market 365 gift card ranging in value from $5-$365. 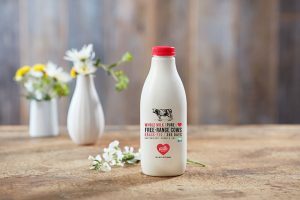 The store also will host on opening day a “5 Percent Day” where 5 percent of the store’s net sales will be donated to the Fort Greene Park Conservancy.